I’m happy to post my “spoiler free” review of Winston Azzopardi’s The Boat which just made its World Premier at Fantastic Fest tonight. Winston co-wrote the Boat with his son Joe Azzopardi who also stars in the film. The Boat is a well-paced, suspense thriller featuring a smart, able-bodied lead, challenged at every moment to think on his feet and use his wayfaring skills to battle a mysterious supernatural foe. I found the soothing scenery, soft colors, spare soundtrack and naturalistic sound design kept me knocked off kilter. I started the film relaxed. Bathing in the serene notion of following the journey of a handsome fisherman leaving a picturesque seaside port for a day of fishing. As the film progressed, my jaw tightened as each mystery and challenge befell our hero. Similarly the cinematography gave me the sense that I was right there sharing expansive, lovely views of the ocean, then experiencing life-threatening obstacles along with our protagonist. 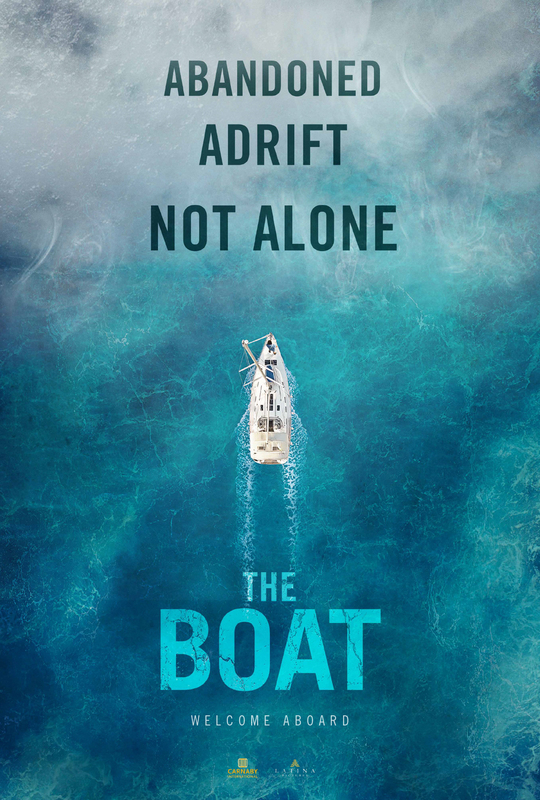 If you enjoy concise, thoughtful thrillers driven by logic with a “classic ghost story vibe” and low gore factor I think you’ll enjoy The Boat as much as I did.